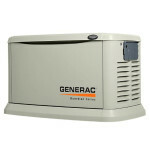 If Power Runs Through It - We Do It! 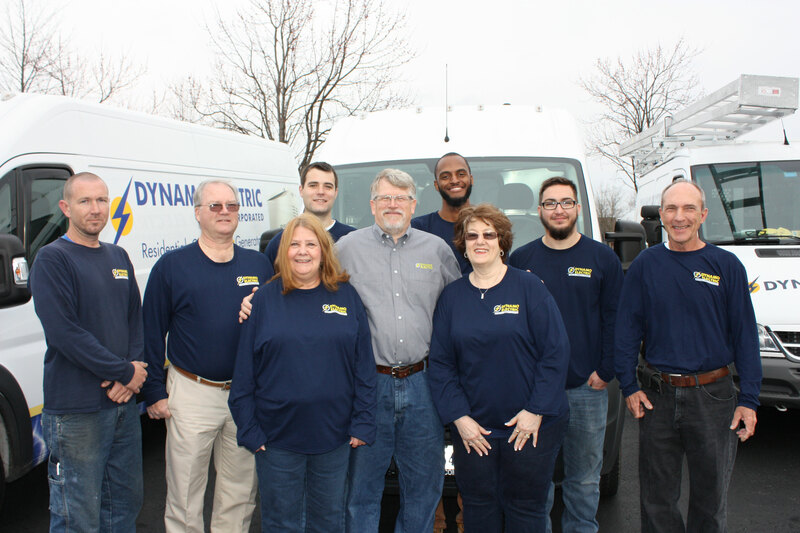 Paul has been the proud owner of Dynamo Electric for the last 25 years. 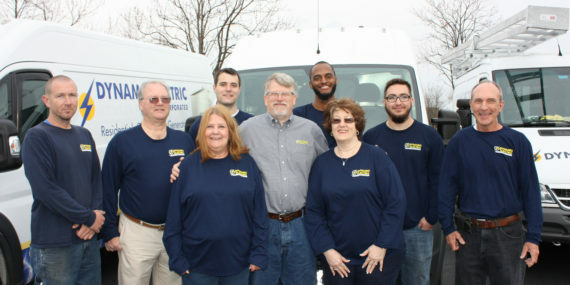 When moving here 28 years ago, he completed his MBA through William and Mary, and since then has earned certifications as a master electrician and generator technician. Although he is a resident of Virginia, he dreams of traveling to Australia. In his free time he enjoys watching baseball and supporting his favorite team. Paul received a “micro” MBA (the full course )from William and Mary. When looking back at his life, his greatest experience was raising his child and his advice for others would be “take god with you”. 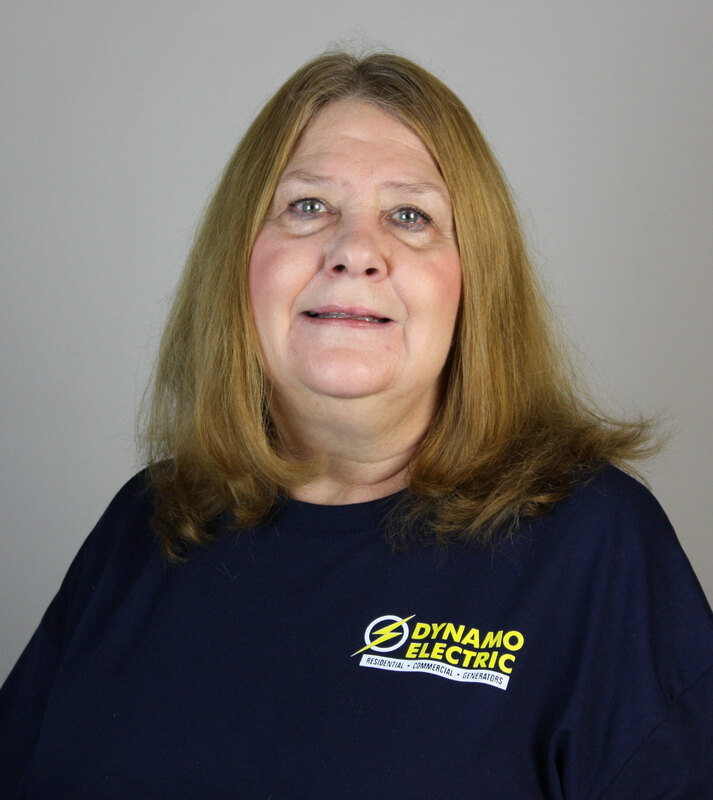 Linda is a seasoned office manager with Dynamo Electric, who will soon be celebrating 11 years with the company. 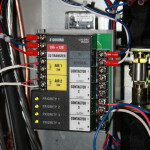 While growing in her career, Linda has obtained multiple certifications with different computer software’s. 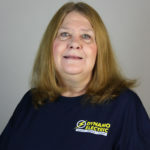 She takes pride in her grandchildren and loves to spend her free time with them. She especially enjoys the spring time and has a green thumb when it comes to growing indoor plants. When reminiscing, one of her greatest memories is visiting New York City and seeing the Rockettes. 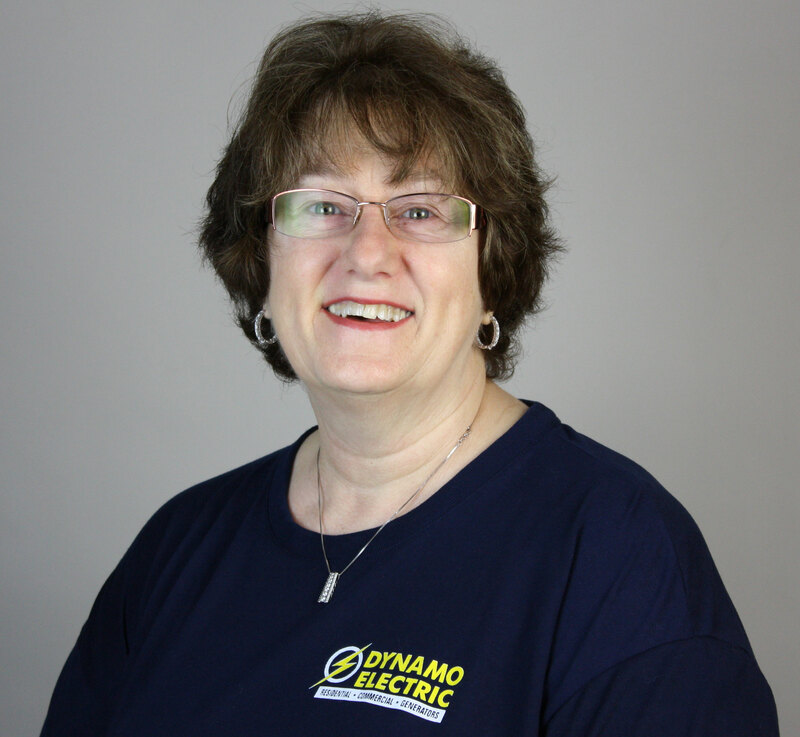 Darlene has just joined the Dynamo team as an assistant secretary in the last 9 months. 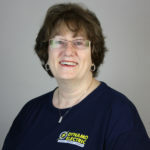 She has lived in the area for 11 years and contributes to our community through volunteer work. In her free time she enjoys crocheting and delighting in her grandchildren. Her favorite season is spring where she often spends time working in a garden. If she could pass on any advice to others about life it would be honesty. 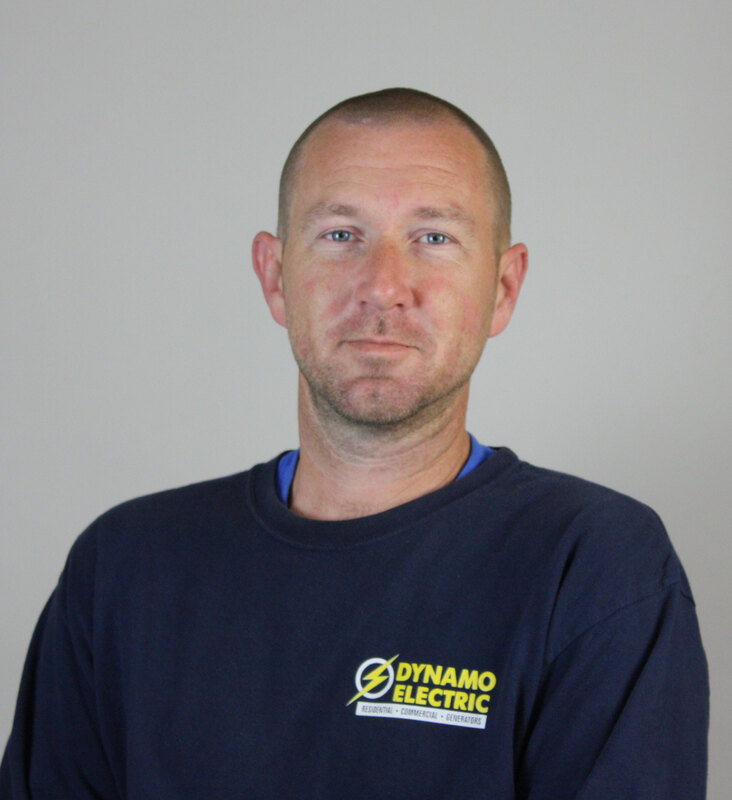 James has been furthering his career as a technician with Dynamo Electric for a year. 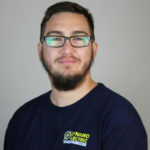 Born and raised locally, he prides himself in his family and his work. He has a love for his dog and enjoys rooting for the redskins. 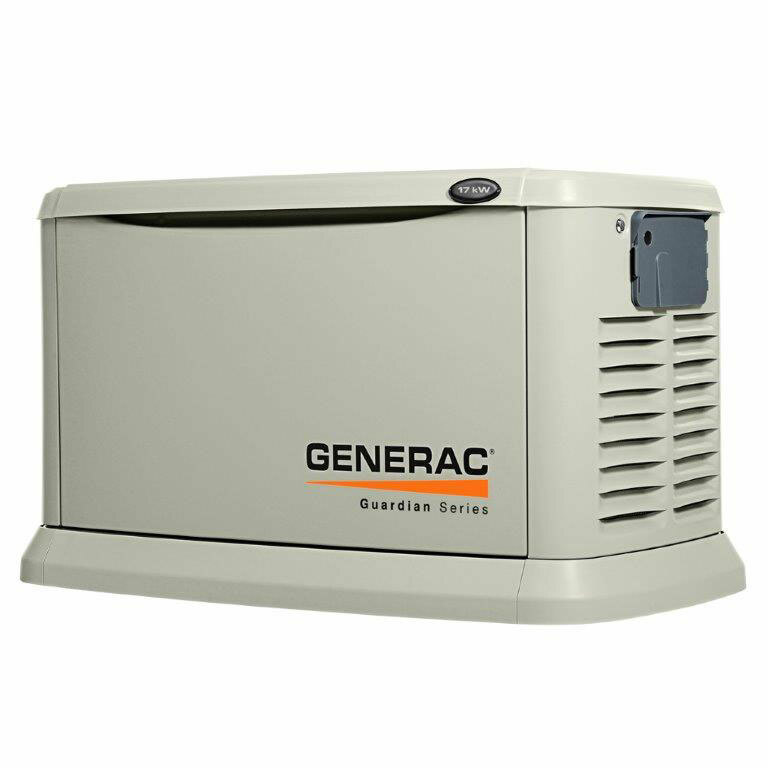 During the summer months you will find him on a boat enjoying the weather. The only thing that would make his life any better is having x-ray vision. 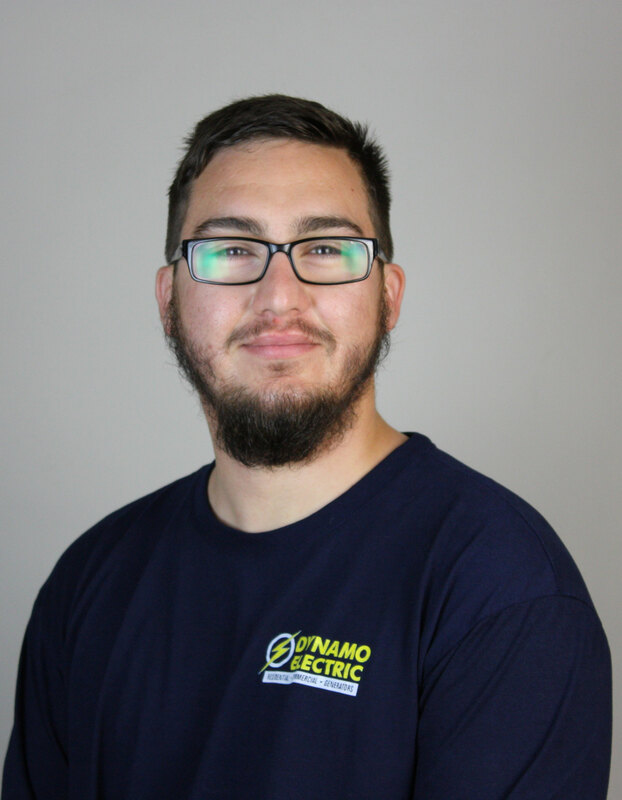 Matthew has been a steady technician with Dynamo Electric for three years. 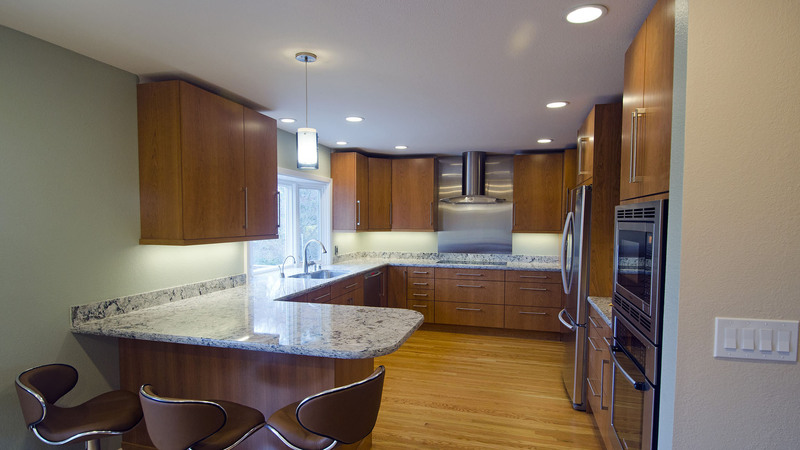 He delights himself in his home and would rather be there than anywhere else. He loves the cold months and reading a good book. If he could splurge on anything, it would be time. In this extra time you may find him volunteering or starting up his dream business that would involve ministry. If he could pass on advice to others about life, it would be to invest a life in god. 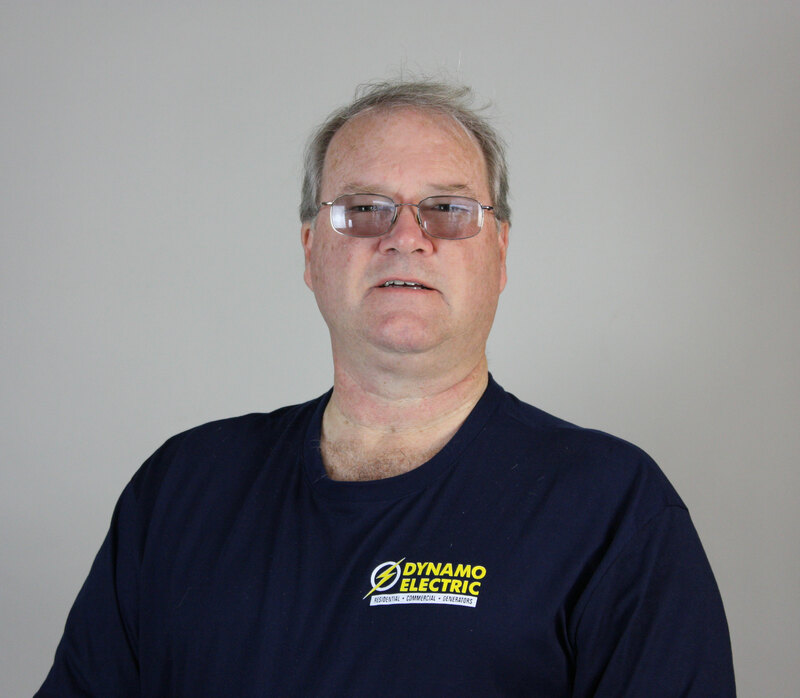 Jim is a certified Master Electrician who works for Dynamo Electric. 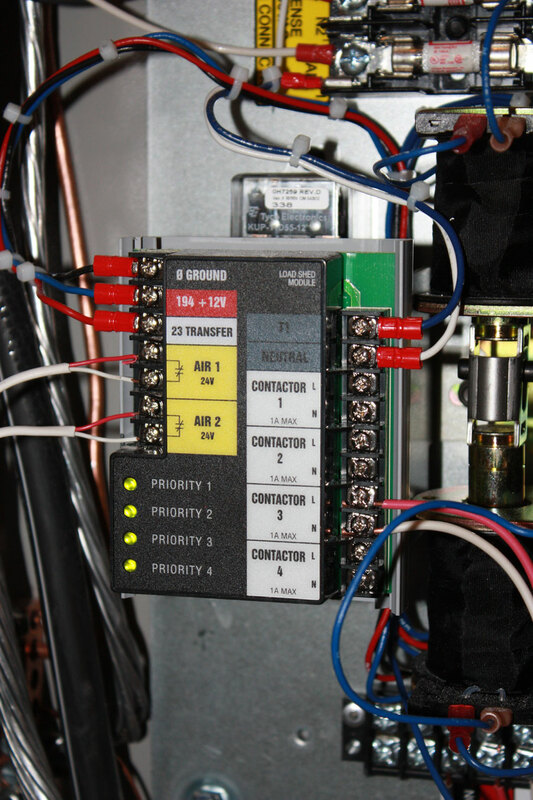 He holds a position as a technician with the company. He finds love and pleasure in his family and prides himself in missionary work. He has fond memories of meeting Ronnie Millsap and seeing Kenny Rogers and Dolly Pardon in concert. He looks forward to spring so he may spend time riding his motorcycle or sitting by a lake. 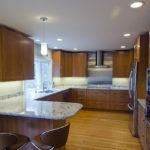 In life, he would love to see others take his advice to treat others equally. 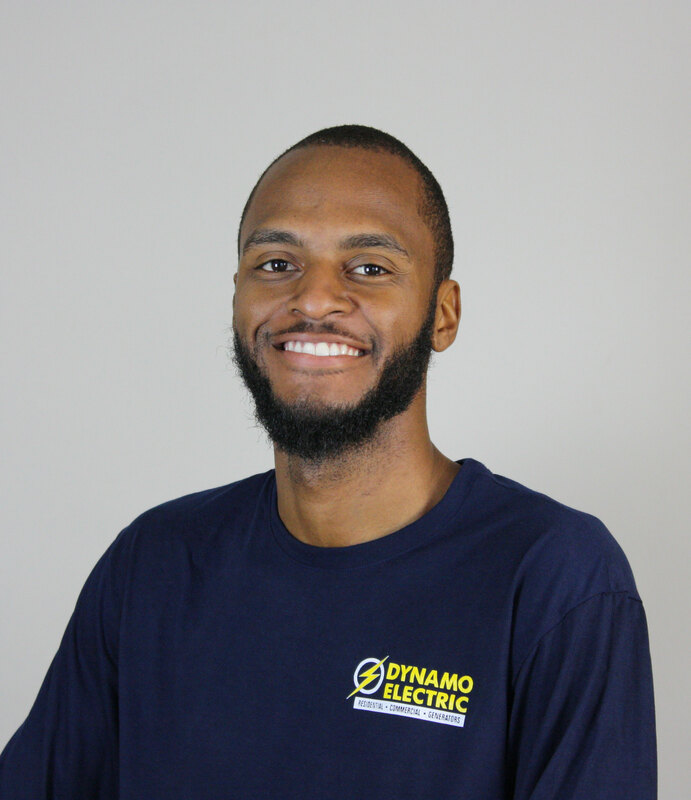 Thomas moved to the area in December of 2016 and has been with Dynamo Electric since, as an electrician helper. 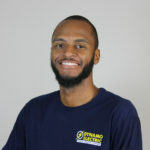 He enjoys riding motorcycles and dirt bikes and hopes to invest in a bike someday. He has a few pets, including 2 dogs and 2 bearded dragons and shows his love for the Baltimore ravens during football season. 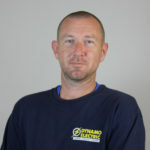 Tim is certified in air-cooled generators and applies that to his job as a generator technician with Dynamo Electric. He has resided in Williamsburg for 3 years and takes pride in his two sons and the volunteer work he does at his church. 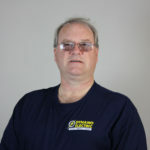 In his free time he enjoys taking rides on his bmw or updating his computer skills. If he could give anyone advice on life it would be to “treat others the way you want to be treated”.